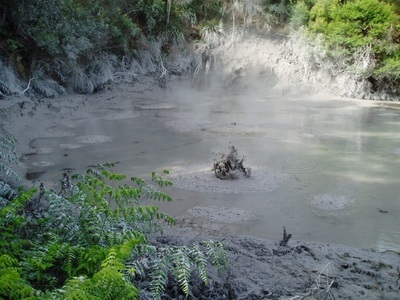 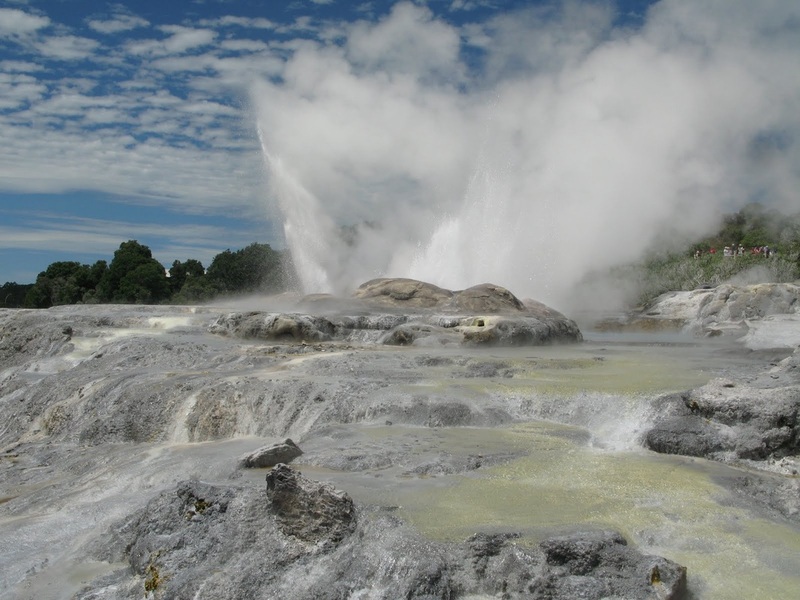 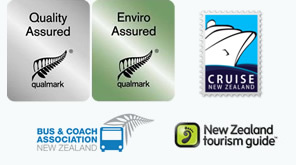 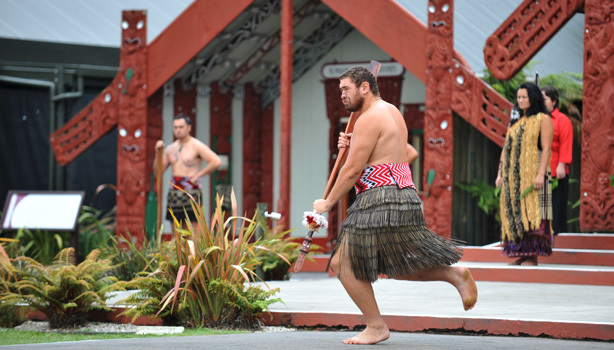 Great for kids big and small, Agrodome and the Te Puia are two of the most cherished attractions in Rotorua - New Zealand's cultural and geothermal hub. 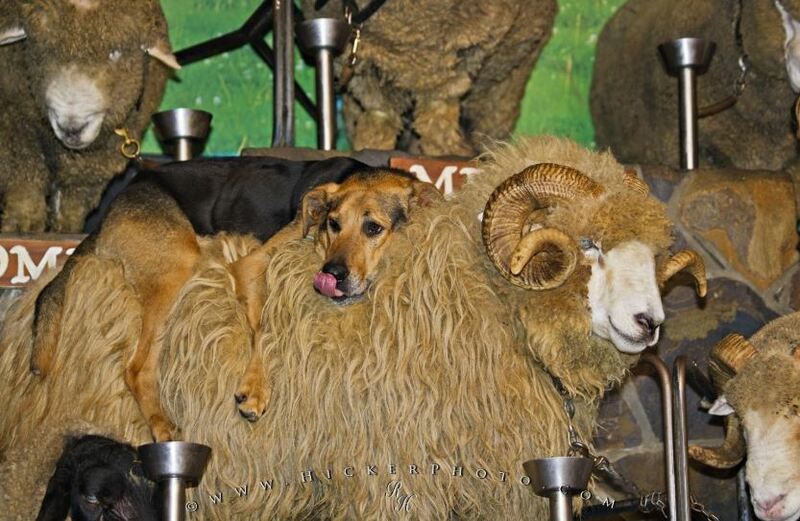 See 19 breeds of very well behaved sheep at the famous sheep show. If you're lucky you may even be asked to milk a cow or feed the lambs on stage. 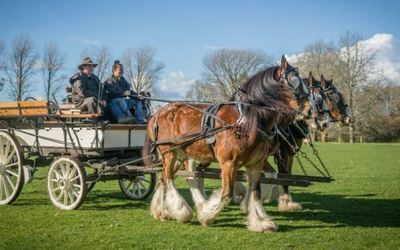 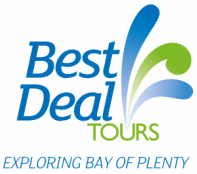 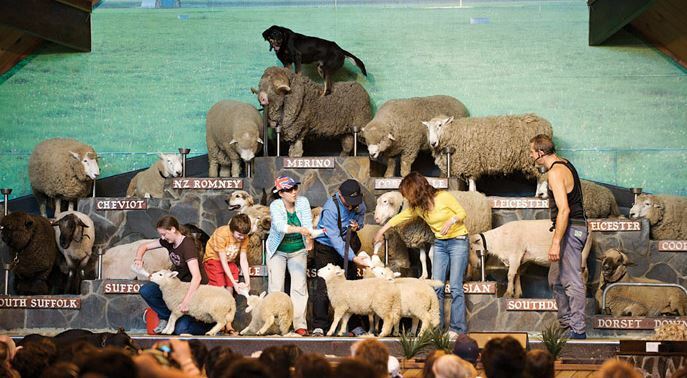 Learn about farming in New Zealand, and enjoy a farm dog demonstration. 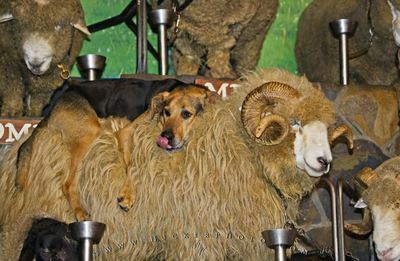 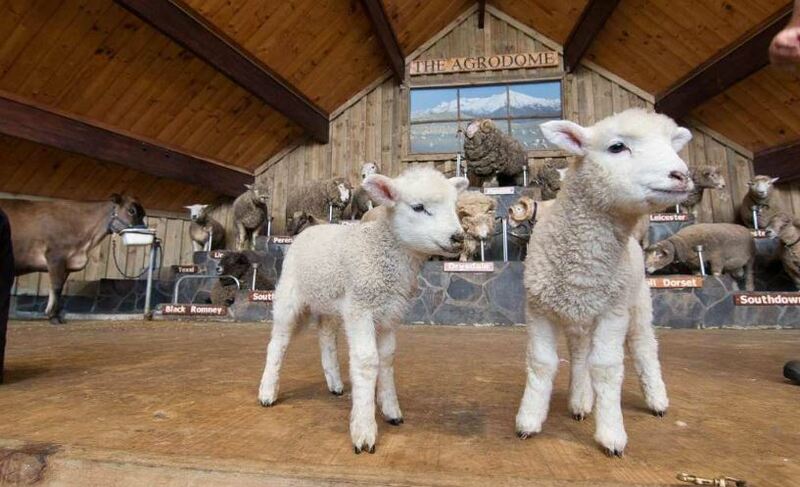 Pet the sheep and farm dogs on stage, and visit the baby farm animals in the nursery.